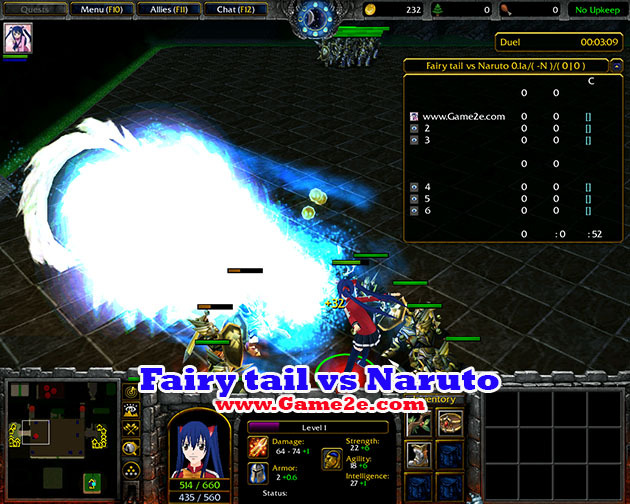 - Madara: reduced damage from Cato to 180 x level.Just reduced the damage caused by the combination. - Hinata: Increased bonuses from the "lions arms"
- Predmety: Fixed typos, supplemented by the names of some items. Is there anything else you would like to add? 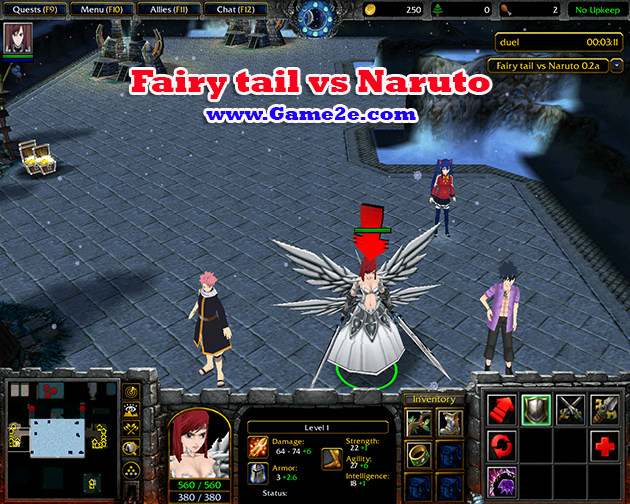 especially information about Fairy tail vs Naruto 0.4b latest details and features update. You can share by comment below. Thank you for visiting and see you soon, enjoy!